– My name’s Jack Mason. I made a mistake. Took home the wrong girl. Now she’s dead. Cut up. And they’re telling me I did it. 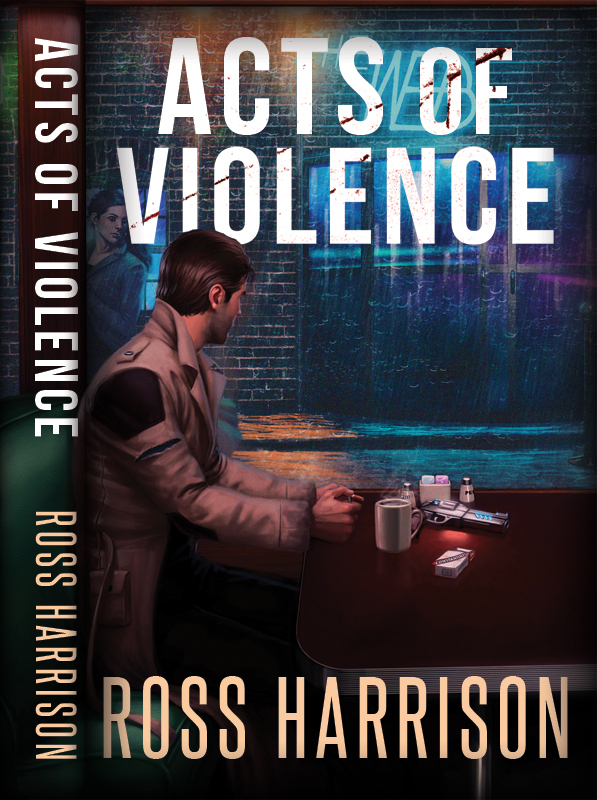 Acts of Violence is a sci-fi, semi-noir thriller. 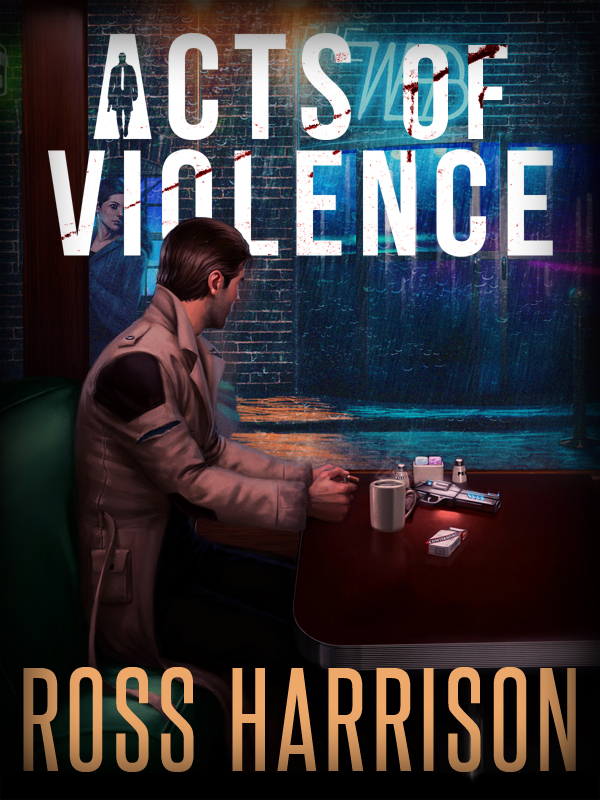 Not suitable for the same audience as the NEXUS series – adult language and themes.